The timeline in the 2017 Equifax breach highlights how quickly attackers can take advantage of Struts flaws. On March 7, 2017, Apache released a patch for a similarly dangerous Struts flaw, and within 24 hours of that update security experts began tracking signs that attackers were exploiting vulnerable servers. Just three days after the patch was released, attackers found Equifax’s servers were vulnerable to the Apache Struts flaw, and used the vulnerability as an initial entry point into the credit bureau’s network. A slide from “We are all Equifax,” an RSA talk given in April 2018 by Derek Weeks. The vulnerability affects all supported versions of Struts 2. Users of Struts 2.3 should upgrade to version 2.3.35; users of Struts 2.5 should upgrade to 2.5.17. More technical details about this bug from its discoverer, Man Yue Mo, are here. 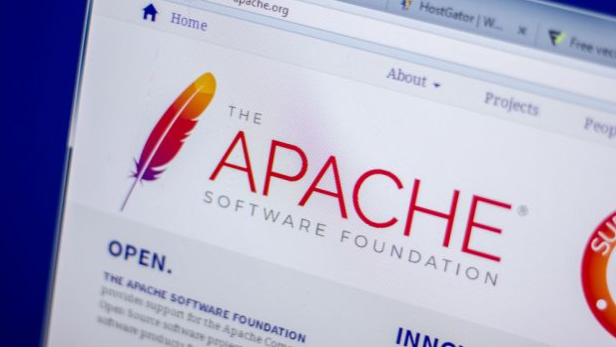 The Apache Software Foundation’s advisory is here.